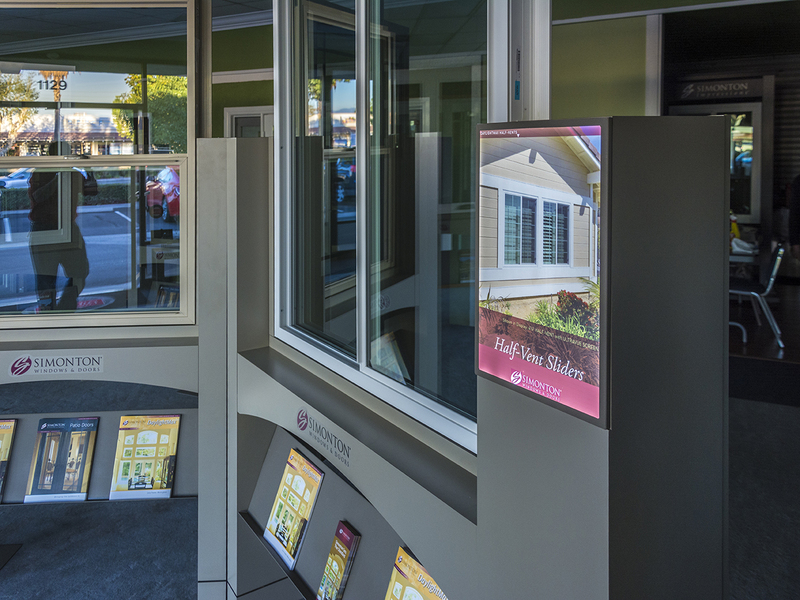 Designing a better customer experience. THIS JUST IN! 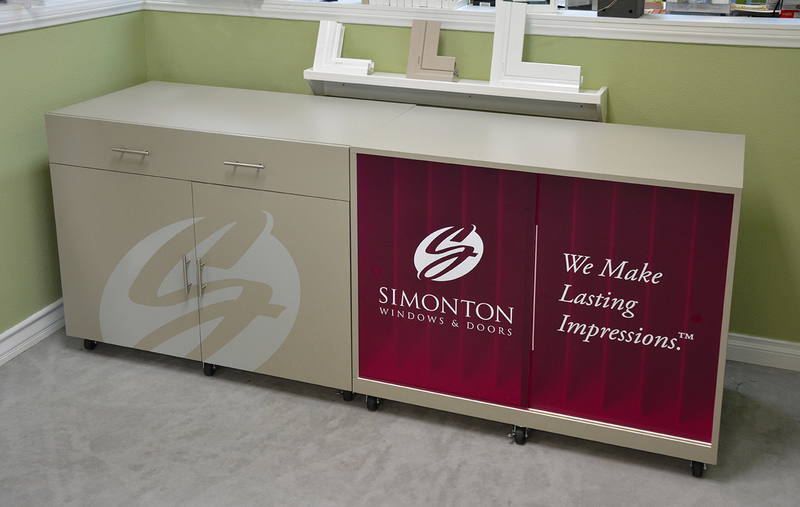 These Simonton Displays by Propeller won a Gold Award for Retail Display Design at AMCP MarComm Awards! 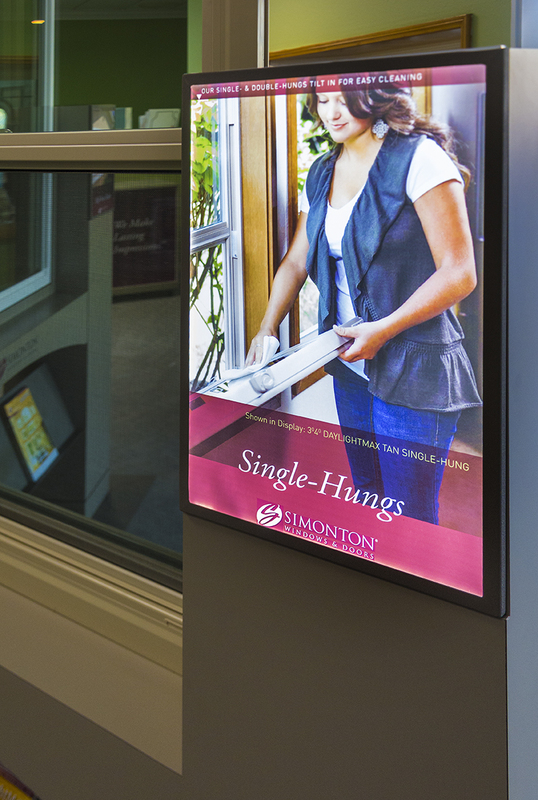 Simonton wanted to create a new type of display for their windows and doors, one that was at once modular, and had a small footprint yet was easy to set up and modify over time. Propeller was up for the challenge, even adding backlit panels and ample storage. 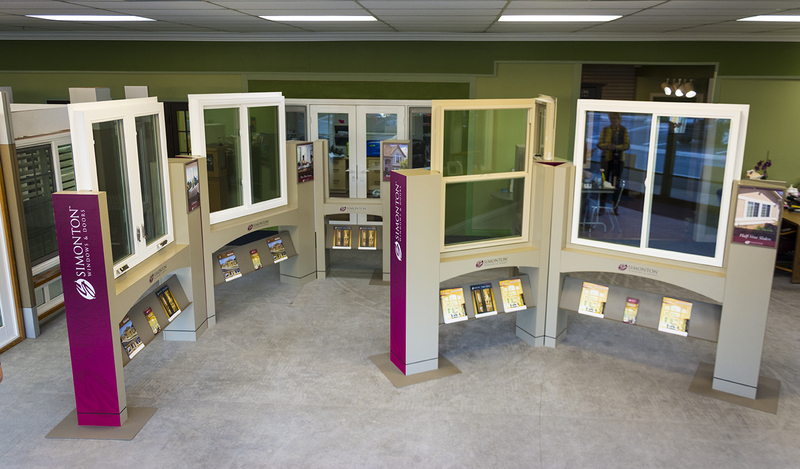 As every showroom is different, the design had to be flexible enough to be configured in many different ways. 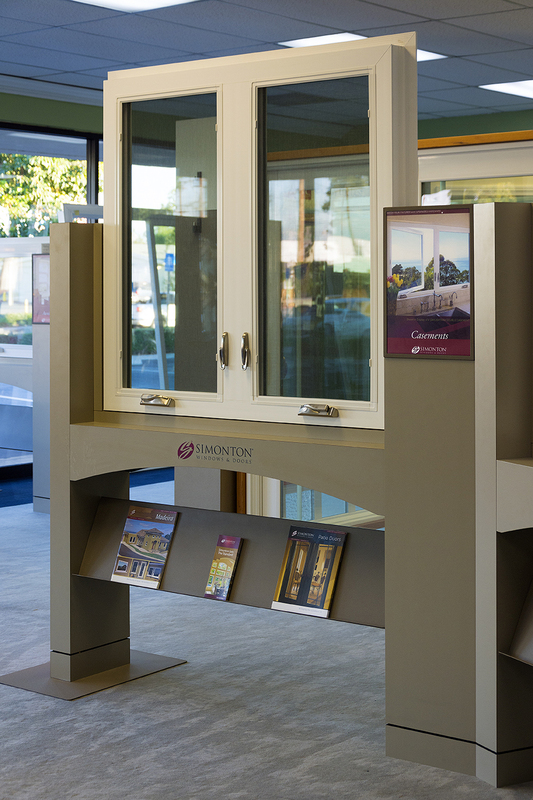 The displays are currently being installed throughout the midwest and west coast.